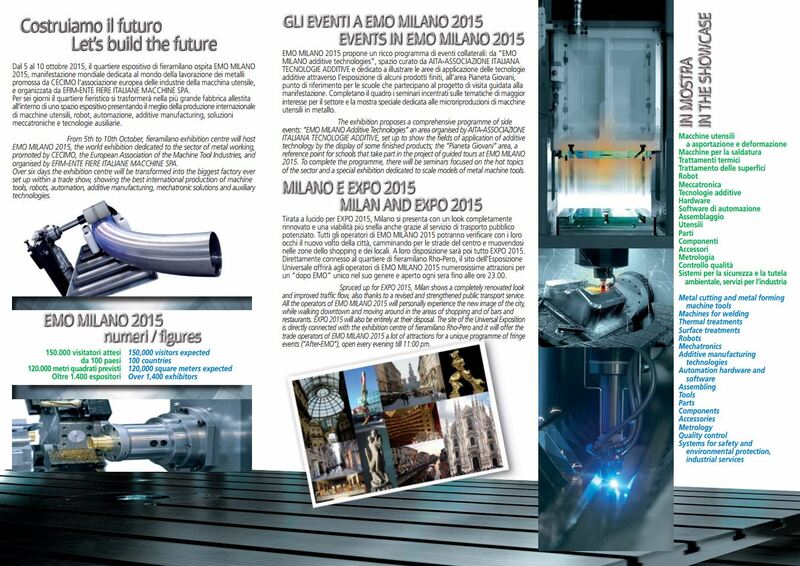 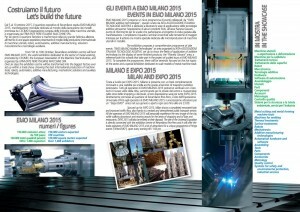 UOP S.p.A. will be participating at the Emo Milan Exhibition 2015. 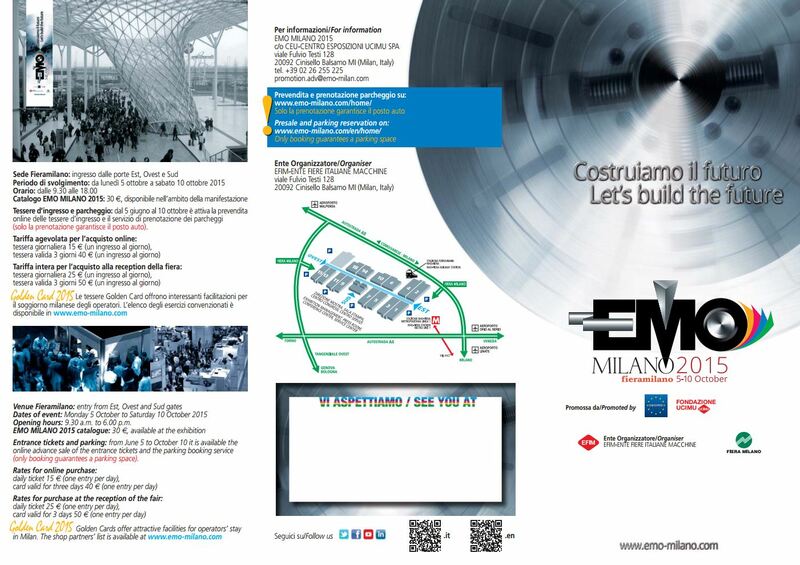 The exhibition offers the ideal opportunity to introduce our new product range first hand. 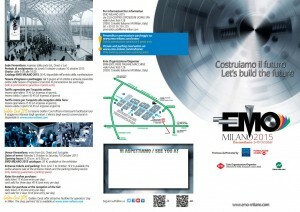 Please come and visit us in Hall 6 , Stand N11!